Tell us about other services we can help you with - Jets, Car Service, Villas, Concierge, etc. Let us manage the details. From the moment you connect with us, we will "hold your hand" and give you the insight you've been searching for! Our experienced and friendly team will make you feel at ease and confident with taking the next step. Our white glove service and attention to details will ensure a magical experience aboard your own yacht for an exclusive, carefree getaway. When our clients entrust us with creating memories for them that will last forever, we consider that serious business as well as an honour and a privilege. The overall experience is what we obsess about day in and day out considering every detail for our customers with the utmost concern. 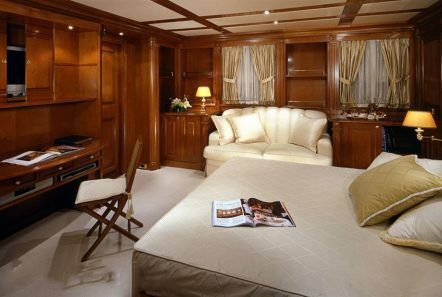 From the details of your travel to and from your yacht to the quality of the linens you lay your head at night, to the food that nourishes your spirit and carries you through your journey on the majestic mediterranean seas, we focus on every single detail custom designed to cater to your every desire. Valef knows intimately the ins and outs of private yacht chartering from years of owning yachts, managing crew and most importantly cruising the Mediterranean experiencing first hand what yachting is all about. 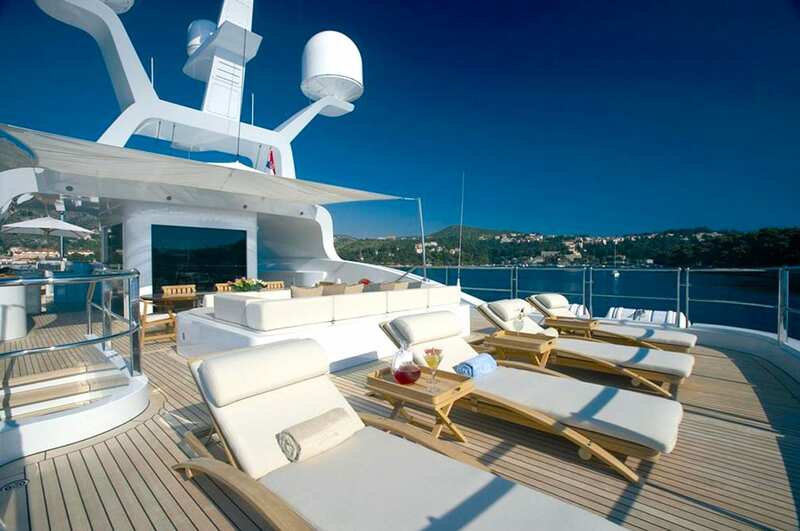 A private yacht charter is the best way to enjoy your company and travel. You unpack your bags once and visit many destinations, you have full service aboard for the ultimate pampering and privacy. Furthermore, you can choose where you would like to go when you want to go with the expert guidance of your Captain. Once you've had this kind of vacation, it will become your favorite mode of holiday making. 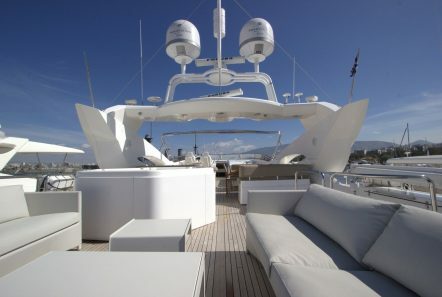 Securing a yacht for accommodations and parties is a coveted and beloved tradition for events such as the Grand Prix or the Cannes Film festival. 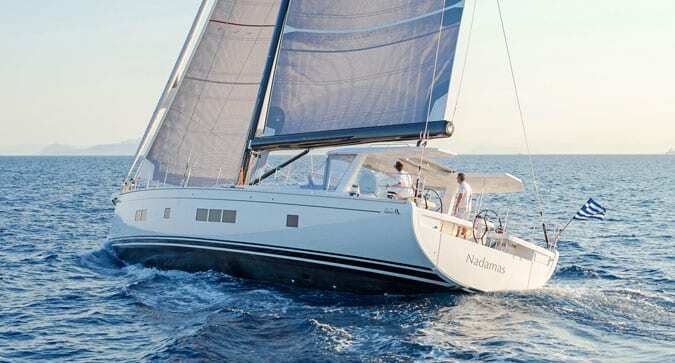 Upcoming festivals such as the Aegean Film Festival which takes place in 3 Greek islands is also a great opportunity to charter a yacht and take part in the exciting social festivities and events. 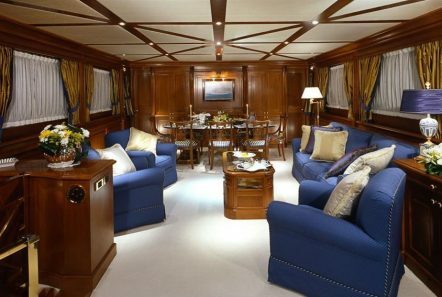 Big events at various times of the year in various far and wide locations are enjoyed particularly on a yacht charter. Be sure to book well in advance to secure your yacht and place and enjoy! 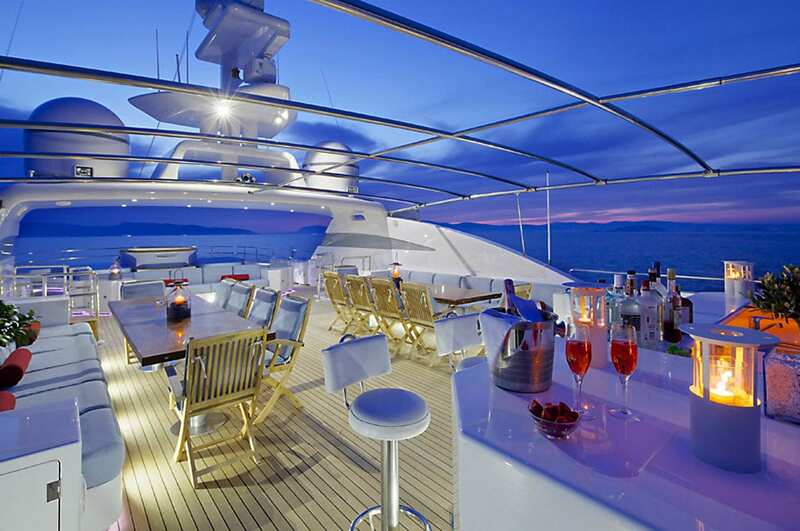 A yacht charter aimed at quality time with fellow employees, team building and fun in a private and luxurious environment makes for excellent corporate events and incentive trips. Discover incredible destinations while achieving these goals. 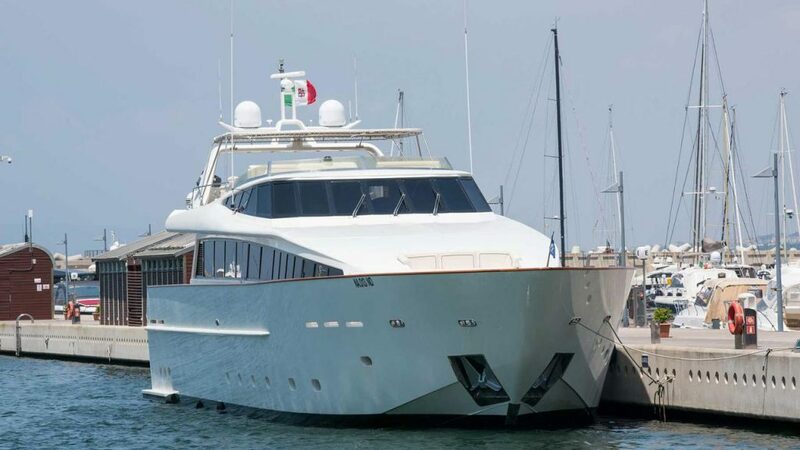 Furthermore, enjoy yacht charters for business meetings with your cherished clients and colleagues with a full staff to cater to you and with state of the art communications and media equipment aboard. Special itineraries can be designed per request, special surprises and entertainment and extra security can all be arranged. Valef has half a century of experience in TV and Film Production assistance from James Bond - For Your Eyes Only, The Love Boat, The Miss Universe pageant, The Greek Tycoon, Keeping Up With The Kardashians, This Is Greece travel show, Guardians of the Aegean documentary, and many many more. 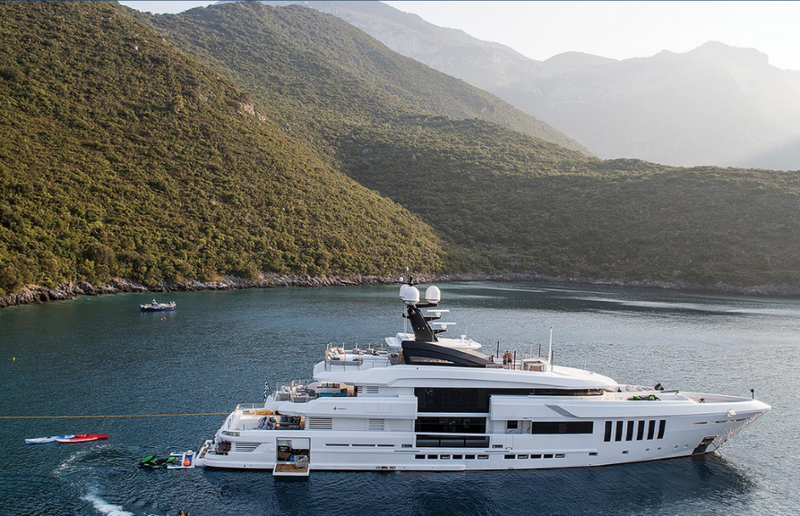 The intricate work of a production is well known to us and we can help from scouting locations, casting, script guidance, crew and cast accommodations, VIP services, and of course chartering of yachts. Our incentive is to promote the beautiful destinations where we offer yacht charters and to help save time and hassle by offering needed services and the right yachts for the requirements at hand. Our expertise and discretion is guaranteed. Each charter is unique and we are here to help create unforgettable, one-of-a-kind experiences. Indulge your interests and passions aboard your own private yacht. Whether it's a cultural charter, an educational one, a Wellness focused retreat, a life milestone, an adventure charter or more, we can specialize the itinerary and all details aboard to suit your interests. According to the ancient Greek philosopher Aristotle, "All human actions have one or more of these seven causes: chance, nature, compulsions, habit, reason, passion, desire." Exploit your passion and desire, it's your holiday, do it your way! The gems of a culture are often its antiquities and treasures protected in museums and galleries. 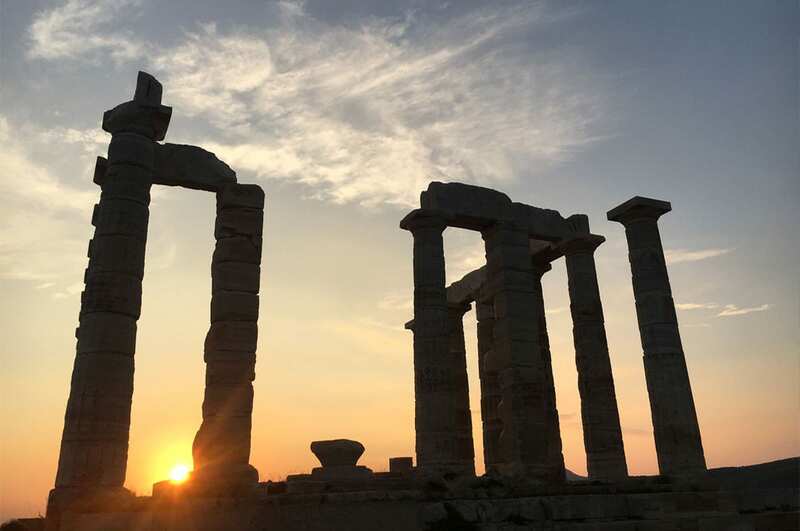 Whatever the cultural interest, from Religious tours visiting holy shrines and temples to historical and ancient sites accompanied by guides, we can help reveal new and forgotten worlds through custom charters revolving around cultural delights! Health consciousness and Wellness is a growing interest in today’s World, as it should be! A sweet escape onboard might mean for you a time for total relaxation while working on your meditation or yoga practice or a chance to hone your fitness goals surrounded by exquisite scenery while catered to by your crew. Allow us to offer you a range of Wellness activities for a focused yacht charter experience with a unique itinerary including special places for practice, specific meal plans, experts for guiding and training, spa treatments etc. 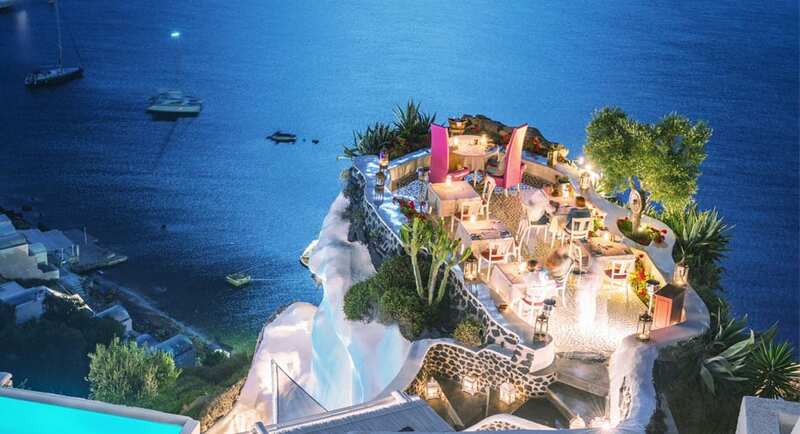 If perhaps you are curating a Body & Mind retreat in an exotic locale, we are happy to put together a unique proposal for you for this including villa and yacht stay! A journey into another culture can be most enjoyable through its cuisine. For the foodie, gourmand, wine lover, cooking enthusiast or those loving new experiences, we create custom trips based around cuisine and wine. Activities can range from seminars onboard with known, famous and professional chefs, wine tastings, vineyard tours, cooking classes throughout the islands, to unique dining experiences onboard and onshore. Let us cater to your senses! 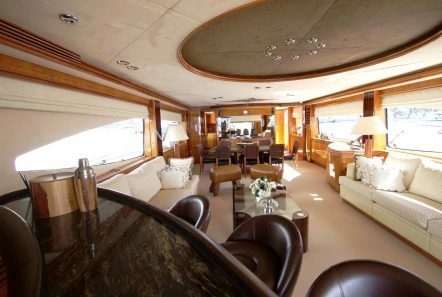 Charter a luxury yacht in port for an elegant party of your own making with hired musicians or DJs and special lighting effects. 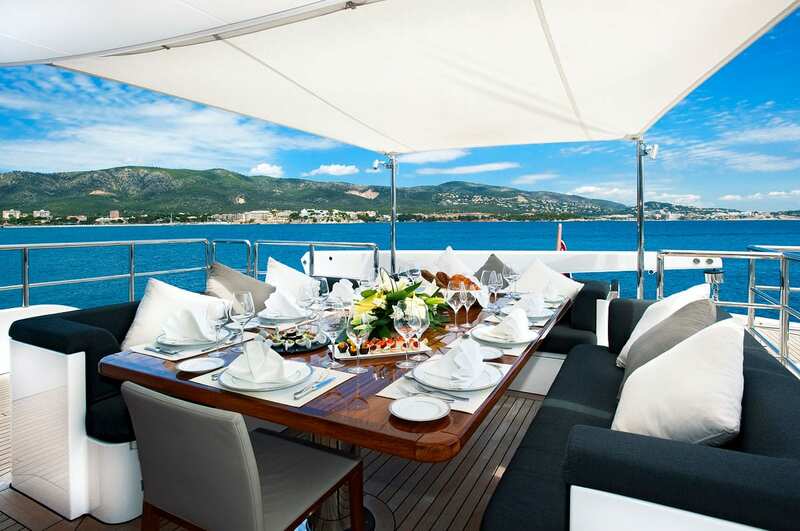 For events such as the Cannes Film festival or your own celebratory occasions, a private luxury yacht charter makes a splashy long-lasting memory. All the luxury of a private charter with the benefits of sharing the experiences and more importantly the costs with like-minded others. 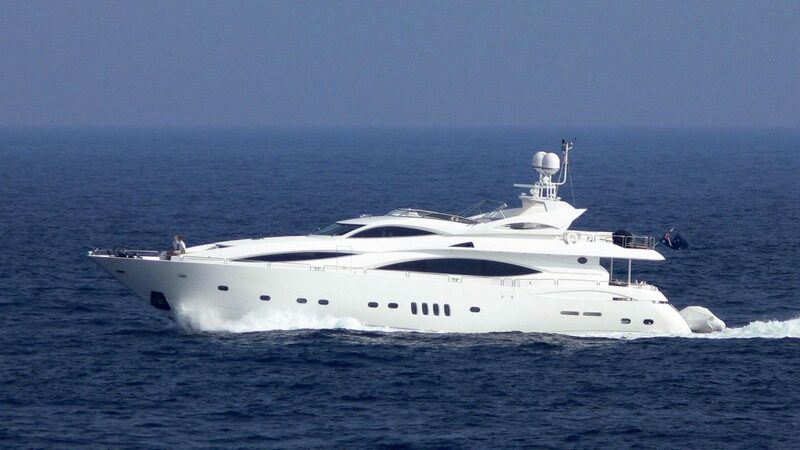 We work with a small group of Mega Yachts which cruise in handpicked destinations worldwide including Greece, Italy, Turkey, the Canary Islands, the Adriatic Sea, Cape Verde, the Seychelles, Costa Rica & Panama, Cuba, Madagascar & Iceland. 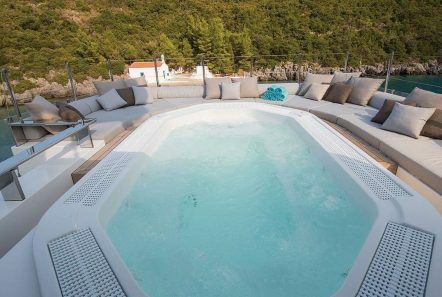 Our Group Cruises have capacities ranging from 5 to 36 cabins, the upscale yachts and experiential cruise itineraries embrace each destination by visiting much-loved and unfrequented ports of call in an intimate and relaxed environment. 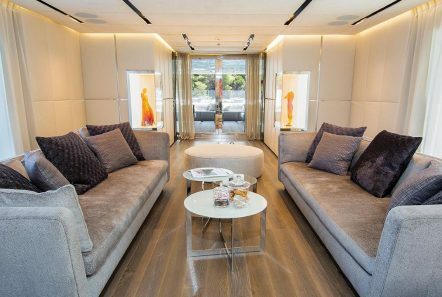 Our larger yachts have a maximum of 72 passengers so it's still an intimate experience. All cruises provide ample leisure time at each port of call, including overnights, it is like a private yacht cruise experience at a fraction of the cost. Mediterranean fusion cuisine is served with local influences depending on the destination. Travel solo or with loved ones! 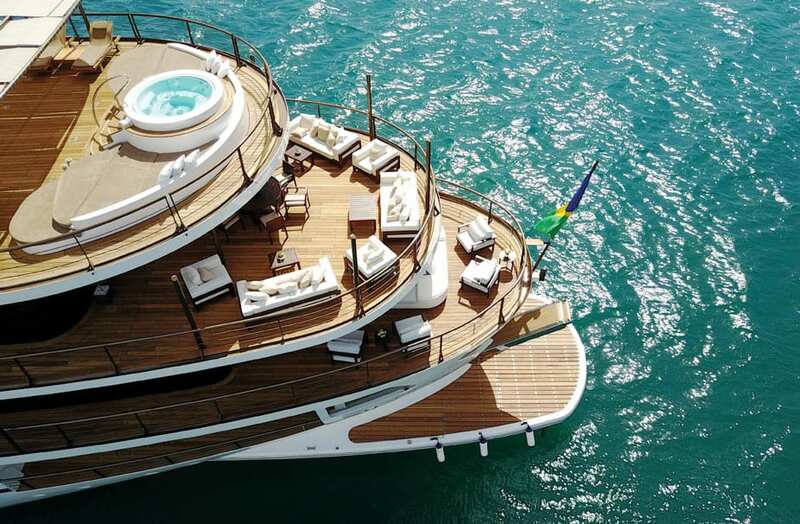 Rent the Yacht, Own the feeling.